Geni Riot is a Chilean illustrator with a unique eye for the Japanese aesthetic. Her works portray the blur the lines between pop-art and surrealism. Eric Tran, originally from NJ, is a Chicago based artist currently working for Netherrealm Studios on Injustice 2. His art style channels in equal parts the grotesqueness of horror, the intricate mechanical detail of sci-fi and, the liveliness of comics. 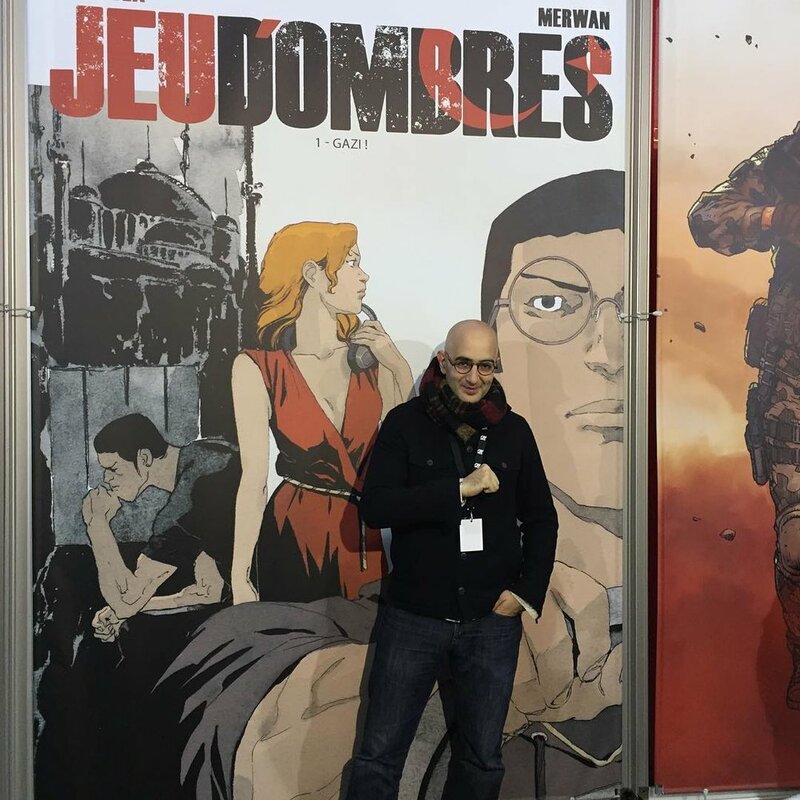 Merwan Chabane is Paris based French comic artist, story border and, animator. His notable bandes dessinées include "Jeu d'Ombre" and "Pour L'Empire". He is currently working on a new project titled "Mécanique Céleste. Mario Maján is a Chilean indie comic artist, illustrator and, graphic designer. His designs combine the neon atmosphere of the 1980's with the grittiness of modern street art. Victoria Eng is a Brooklyn based illustrator from New York City. She composes strange images by blending traditional drawings with digital painting. Her work is filled with surreal subjects layered in intricate detail in lines. Kaitlyn Rae is a jack of all trades. 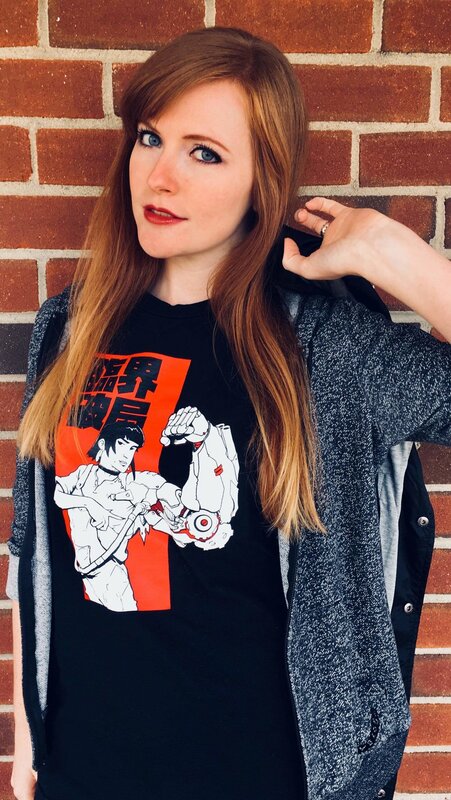 She's equal parts cosplayer, gamer and, graphic designer. Her prowess and creativity shine through in her high quality costumes and props as well as her unique eye for illustration.